MIAMI WELCOMES LAURE DE SAGAZAN! 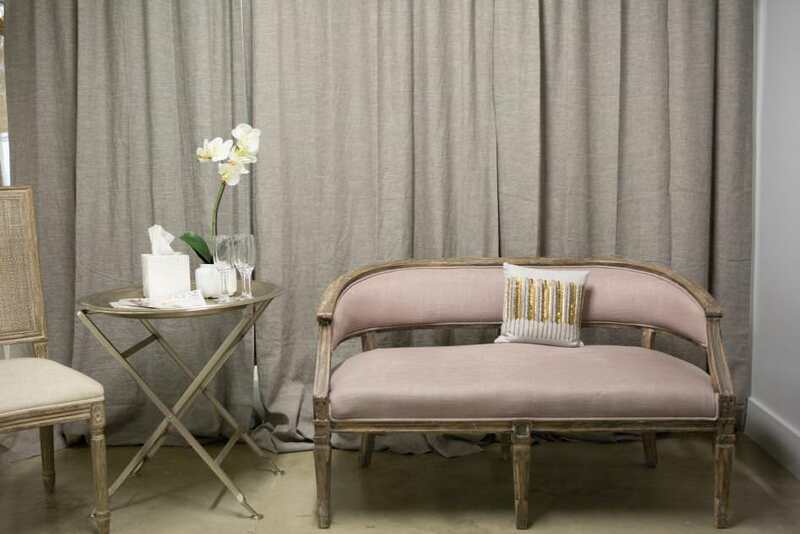 We're excited to have now our collections available in Miami! 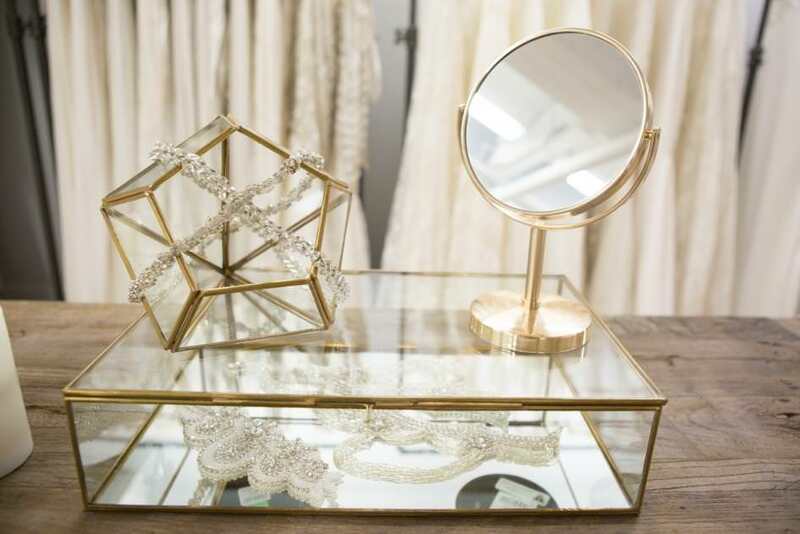 Southern brides, Lat-Am brides, head to the Bridal Project in the heart of the trendiest hood of downtown Miami - aka Wynwood to try our dresses ! 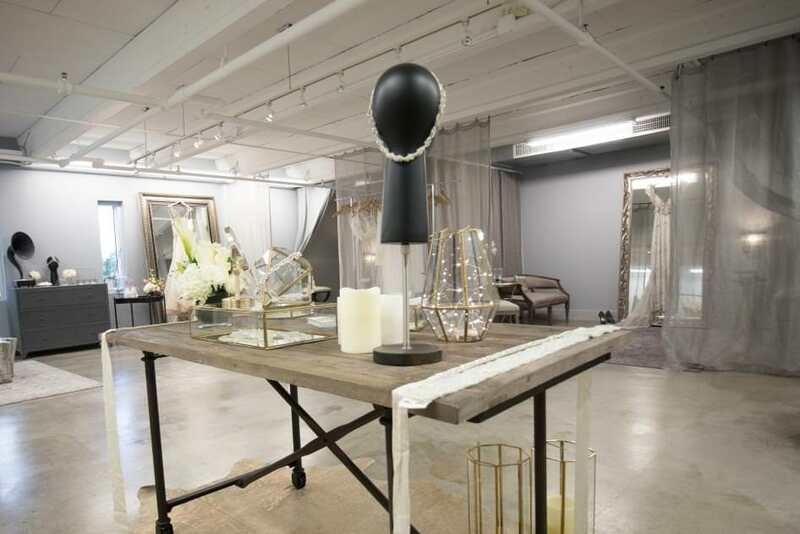 Nested in the heart of this vibrant artistic neighborhood, not far from design district and many 'must-try' places of the city, The Bridal Project is welcoming you in a very private and quiet showroom. Let Martina and her team introduce you to their very wide selection of our designs: from our 2018 collection but also from our beloved timeless collection, they'll be happy to have you trying your favorites dresses or separates, and explore a variety of different options ! Pssst: The Bridal Project team will also be travelling to different cities of Lat-Am in the coming months to showcase our dresses to our beloved South American brides...keep an eye on our news not to miss the information!